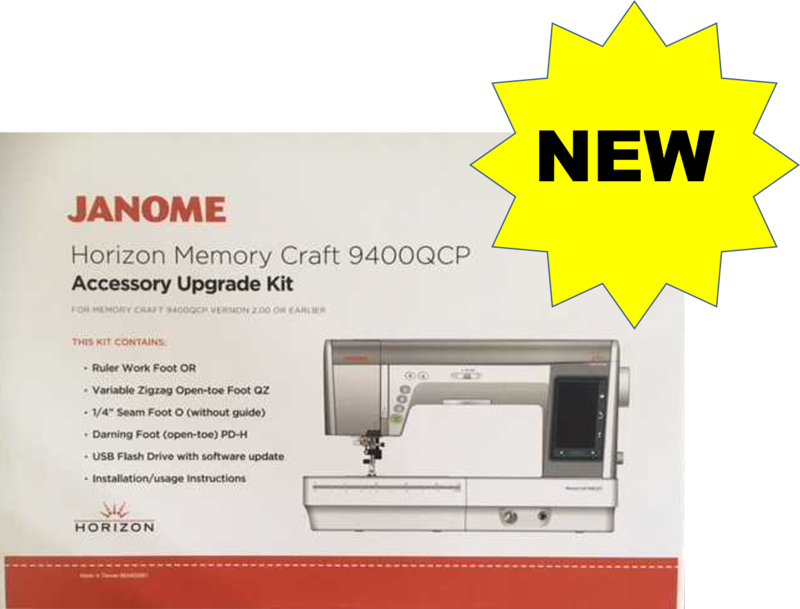 YES…..the news is now officially out……We are very pleased to announce that the Accessory upgrade kit is now available for Janome MC9400. These kits have arrived and are currently being shipped to fill orders from your Janome dealers in the USA and Canada. What comes with this upgrade kit? Great booklet explaining what each of the 4 feet in the kit are for/how to use them as well as how to upgrade your machine to version 2.1. The current latest version before upgrading is Version 1.00. The explanation of how to do the upgrade is in your booklet inside the upgrade box and is very clear – step 1, step 2 and so on. Even if you may never have actually upgraded a sewing machine before with a USB stick, you should not have any difficulty doing this if you follow the clear instructions in this booklet. If you do not feel confident about doing this, please ask your local Janome dealer, where you purchased the upgrade kit, to assist you. 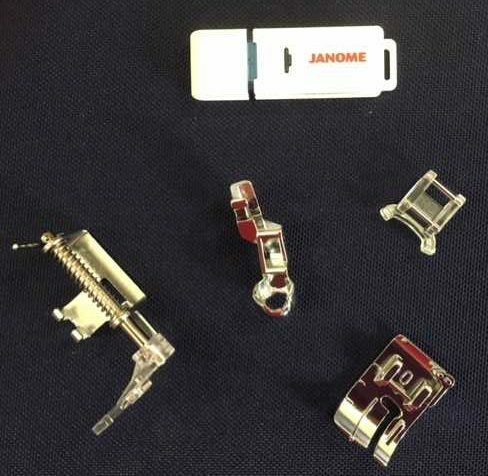 A Janome USB stick which contains the upgrade for your Janome MC9400. And, yes, once you have successfully upgraded your Janome MC9400, you can happily use the USB stick for other purposes such as transferring the lovely new stitches you make in Stitch Composer (which came standard with your Janome MC9400 on a CD and which you probably not played with much or at all?? Please tell me if I am wrong and you have made new stitches for your machine. 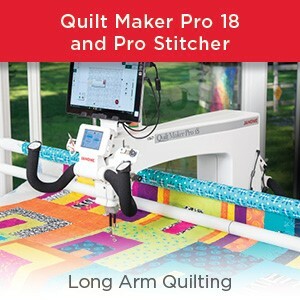 I want to hear about this as I totally love Stitch Composer and have a great deal of fun adding new totally unique and special stitches to my machine! I think Stitch Composer is a rather neglected tool and I get so excited when you use it – so please send me comments about what you have created in Stitch Composer. If you have no clue what I am banging on about, do a search on janome life for Stitch Composer to see the super cool stuff you too can do! Four brand new feet for your Janome MC9400: the long awaited RULER work foot QR; the 1/4 inch foot without the flange/guide; the open toe Variable zig-zag foot QZ and the Open toe PD-H foot or free motion/hopping foot/darning foot. See pic above. That is some bundle of fun to get cracking creating things on your Janome MC9400 ……………right? We will be featuring further janomelife posts on the specifics of these feet so we won’t go into huge detail here. Ask your local Janome dealer to show you the kit as well as order it for you if necessary. 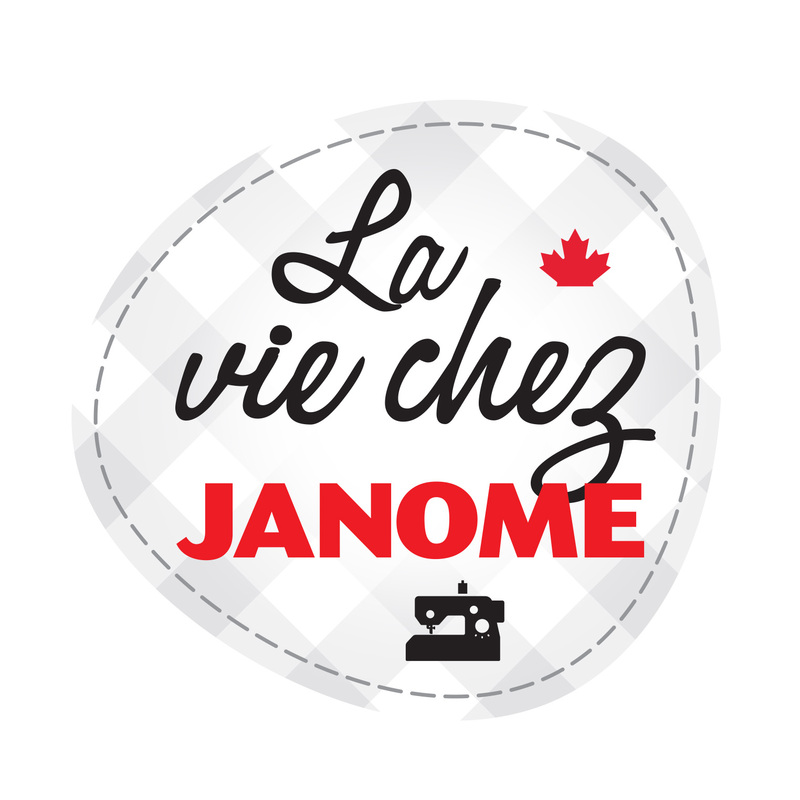 In addition, we are currently planning a series of Janome Educator events across Canada at Janome Dealer stores entitled: “Rule your Quilting and Reign over your Sewing” where we will most definitely be talking about Ruler work on virtually all our Janome machines (not just the Janome MC9400) as well as much more ………. you might like to find out if your local Janome Dealer will be hosting such an event with our Janome Canada Education team? 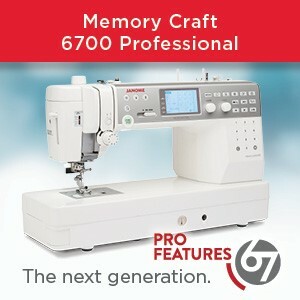 Hope to see you at a Sewing or Quilting show or a Janome Dealer soon! 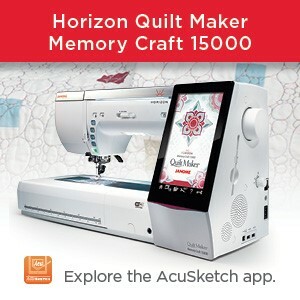 This entry was posted in Janome Horizon MC9400, JANOME MACHINE UPDATES and tagged Janome 1/4 inch foot without the flange, Janome free motion hopping foot PD-H, Janome MC9400, Janome ruler quilting, Janome Ruler work, Janome Variable zig-zag foot, NEW Accessory feet for Janome MC9400, NEW ruler foot ++ for Janome MC9400, Upgrade kit for Janome MC9400. Bookmark the permalink. how do i get hold of the upgrade and now much. You should contact an authorized Janome dealer who will be able to assist you with the purchase of this upgrade to the MC9400. I have gotten upgrade – after organizing my presser feet I found the convertible free motion foot (QB-H) I bought by mistake. If I set the machine to ruler work will this foot work now? 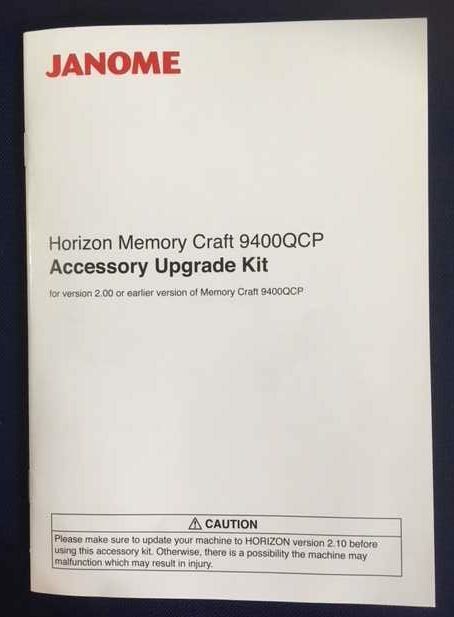 Are you referring to this upgrade to the MC9400? If so, we do not recommend using the QB-H foot on the MC9400. Do you have available for download any new stitch composer designs? No, not as far as I am aware an I doubt there will be as Stitch Composer is a software program that comes with everything you need to make your own new stitches for your machine. Thank you. i will try again soon to make sense of stitch composer. Have you noticed the little blue question mark in the top right corner of the Stitch Composer screen? This is the built in manual or workbook for this program and should give you lots of help to use this software. Picking up my up-grade kit TODAY! SO excited. Hoping my dealer will have a class on using the ‘ruler foot’. Newzealand and Australia are huge janome 9400 usesers when do you exoect the roll out to reach our shores. Sorry, we do not have that information as we are based in Canada. Please contact your local Janome dealer or the Janome Australia/Janome New Zealand Head office(s)for further information. Looking forward to the classes and hope they can come to Edmonton. We sure are: Erin and I will be in Edmonton on 11th & 12th May. We are unaware of an update for the MC9900. However, possibly you are unaware that the feet in this Upgrade kit for MC9400 are available individually as separate blister pack optional accessories. Please ask your local authorized Janome Dealer who will be able to show them to you or order them for you. In addition, the Convertible Free Motion foot set and “ruler foot” work well with your machine which is a high shank 9mm model. You actually don’t need the upgrade that the MC9400 has just got. So excited to start using these new feet for the Janome 9400, especially the ruler foot.